Meet regulatory requirements and data privacy laws such GDPR, PCI DSS and HIPPA that require data de-identification. Significantly reduce the risk of a data breach by preventing unauthorized access to confidential data. Protect confidential information while improving development, test and analytics environments. Organizations can reduce the risk of a data breach by masking sensitive or confidential application data so it can be used in non-production systems. Real values are replaced with realistic but fictitious values, allowing production data to be safely used for development, testing, analytics or sharing with 3rd party partners for non-production purposes. 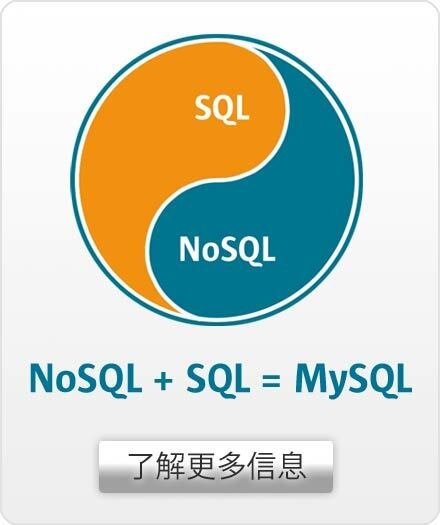 MySQL Enterprise Data Masking is implemented in the MySQL Server itself, so the masking logic is centralized. Its simple to implement masking functions on sensitive fields, which can be done on an existing database without affecting database operations, requiring changes in application code or changes to the production data itself. MySQL Enterprise Data Masking operates in memory with minimal performance impact. Selective Masking - Obscures a particular portion of numbers or strings such as phone numbers, and payment card numbers. Strict or Relaxed Masking - Implement strict or relaxed masking to obfuscate data. Random Data Substitution - Replace real values with random values while maintaining format consistency. Blurring - Add a random variance to existing values such as randomized numeric ranges for salaries. Dictionary Substitution - Randomly replace values from task specific dictionaries. Blacklisting and Substitution - Replace specifically blacklisted data, but leave non-blacklisted in place.